The first six months of 2018 have seen cryptocurrency thefts of $761 million, and the technology is also the latest and greatest tool for money laundering. This increase in crime has caused both researchers and law enforcement to look for ways to trace criminal proceeds. Although tracing algorithms have improved recently, they still yield an enormous amount of data of which very few datapoints are relevant or interesting to investigators, let alone ordinary bitcoin owners interested in provenance. In this work we describe efforts to visualize relevant data on a blockchain. 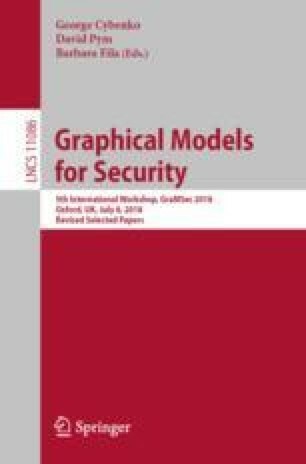 To accomplish this we come up with a graphical model to represent the stolen coins and then implement this using a variety of visualization techniques.